After my meeting yesterday, I trotted off to meet Rebecca from fabulous beauty blog, Le Salon de Beaute, and we headed straight to Fenwick. At the Bobbi Brown counter I was traumatised to discover that finding a foundation match entailed middle-of-shop makeup removal. Thank god Grace (London MakeUp Girl) advised me that Fenwick would be quieter than Selfridges. Makeup lovingly removed, three stripes of foundation stick were drawn down my cheek to see which colour matched. What else but Porcelain? The Bobbi Brown lady ( – Lawae? 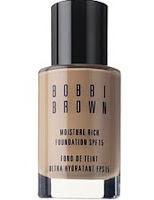 I'm afraid I can't read her writing) recommended Moisture Rich Foundation SPF 15 for my normal to dry skin and proceeded to apply it with a foundation brush. The effect was natural-looking coverage with a dewy finish. She then added Touch Up Stick concealer in Porcelain and Pot Rouge blusher in Powder Pink, all of which I was very tempted to buy. The makeup artist chatted with us while she waited a few minutes to see whether the foundation disappeared into my skin or needed blotting. She added a tiny touch of Sheer Finish Pressed Powder in a scary white colour, which was actually translucent, just on my T-zone, leaving a subtle sheen across my cheekbones. Rebecca then held my wrists and forbid me from laying down my card for the entire Bobbi Brown makeup counter and we hurried off in search of refreshments. In fact, we were having so much fun I didn't even ask for any samples. Durrrr. All-in-all I was impressed with my first Bobbi Brown experience; the quality of the products and the expertise and knowledge of the makeup lady made it quick and painless. That's my favourite Bobbi Brown counter; the one in Selfridges is in a really busy spot and is close to the MAC counter, so you get headache-inducingly loud music blasted at you. That's not Bobby Brown, right? Who knows these days. 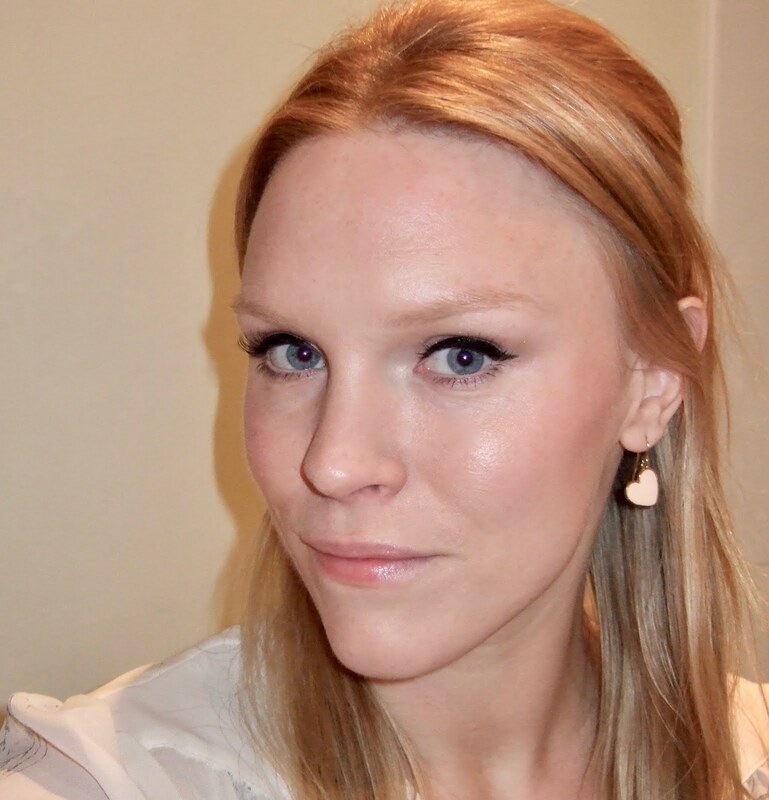 I have that foundation too, and I really liked it for the first couple of wks, and then I found that it seemed a little rich for my skin, and sometimes seems shiny. Next time I'm going to try the Skin foundation instead.